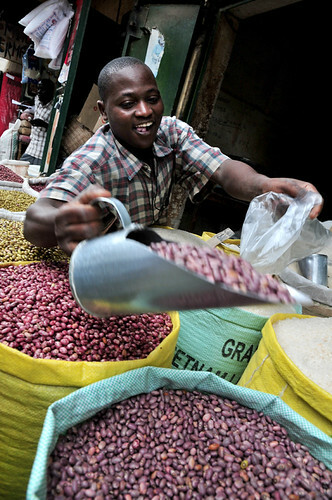 Bean market in Masaka, Uganda. Credit: Neil Palmer (CIAT). A very Happy New Year to you. 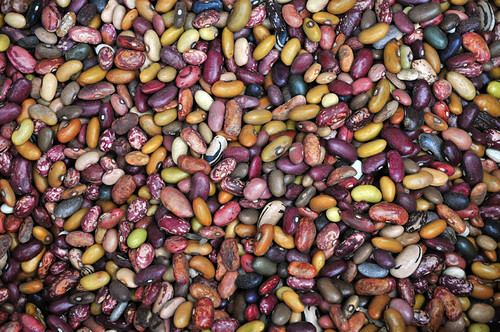 The United Nations has declared 2016 as the International Year of Pulses. 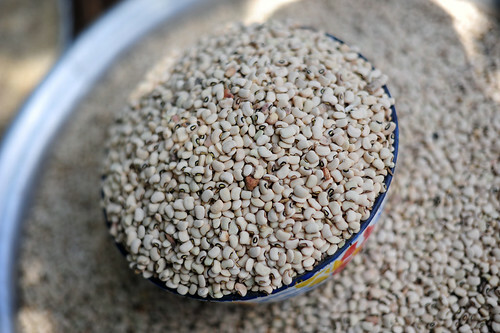 This is a global opportunity to raise awareness on the important role of pulses in contributing to food security and nutritional well-being for millions of people around the world. Visit the website of the Global Pulse Confederation for more information on how you can take part in promoting the International Year of Pulses or follow the online conversations at #IYP2016. As countries in the Horn of Africa, and more recently in the Sahel region, continue to grapple with the challenge of food and nutritional insecurity, professionals in charge of developing and implementing policies and strategies to address the problem need to be able to effectively communicate these strategies to various audiences. The UN Food and Agricultural Organization (FAO) has published a communications toolkit to help food security professionals to do just that. Food security professionals increasing realize that they must use communications strategically for their work to have a maximum impact. While most organizations have invested heavily in food security analysis and research, many still need to enhance their communications to ensure their findings reach their intended users and action is taken. This toolkit is geared to helping food security professionals develop a communication strategy and communicate more effectively with their target audiences. Specific sections of the toolkit focus on policy makers and the media, because of the important role they play in implementing and influencing food security policies. The toolkit also looks at specific information products such as policy briefs, reports and early warning bulletins, and suggests ways to structure and improve them. A section on writing effectively, which focuses on grammar and style, makes sure that written documents are easy to read. Finally, the toolkit gives tips for using the internet, social media and Web 2.0 tools as these technologies offer unprecedented opportunities for engaging in two way dialogues with global audiences. The toolkit also includes readymade templates and dozens of tips and tricks distilled from many years of experience. While aimed at professionals working in food security related fields, the lessons in this toolkit can easily be applied to many other fields.